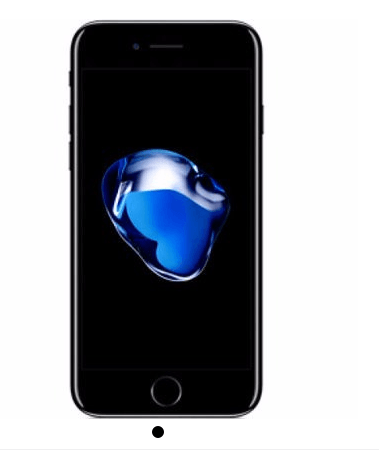 iPhone 7 and iPhone 7 Plus are the latest Apple iPhone product released September 2016. The Phone is produced in three variants. Presently, iPhone 7 is every phone lovers' fantasy, but exchange rate has choose to stay high. So, how much do you think iPhone 7 cost in Nigeria? Before we answer that, Let's take a look into the Specs. However, their are little variations between the two siblings. *Lightning to 3.5 mm Headphone Jack adapter incl. Does these prices differ in your area, how much is it priced?